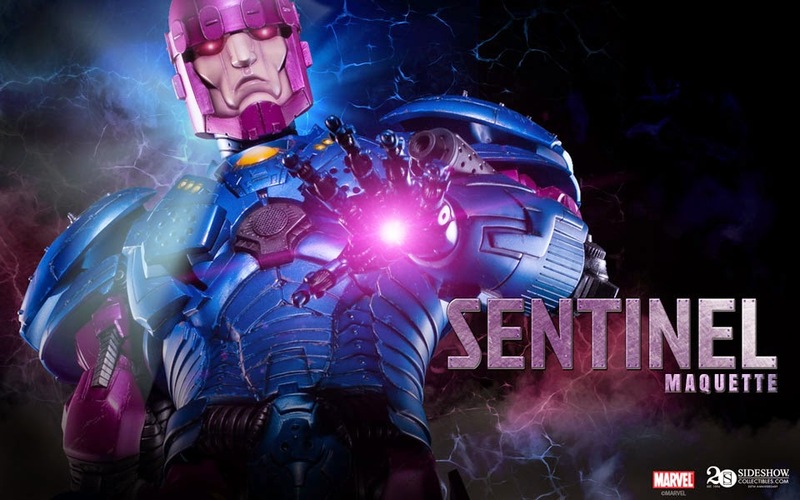 Hot off the heels of the X-men's showdown with the Sentinel's on the big screen SideShow Collectibles has teased their comic book version Sentinel Maquette. Look for this one to be around 2 foot tall and cost so much that I probably won't be able to afford one in the future or the past! Stay tuned to The Epic Review for the full reveal and a pre-order date most likely around San-Diego Comi-Con this July.